Better dead than a traitor. Her words echo through the alcove. Oh Friday Fictioneers how I’ve missed you! Again . 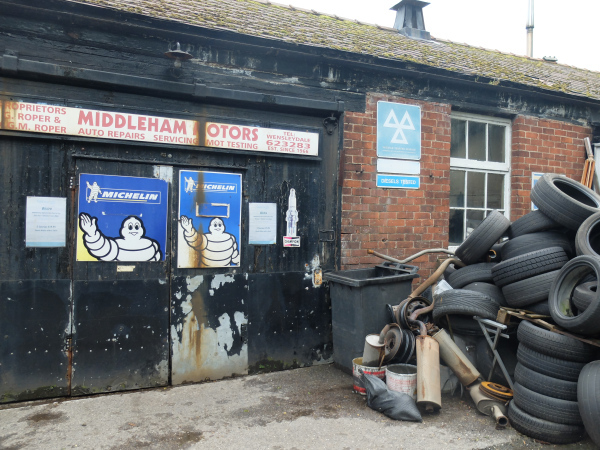 . . Once again trying to get a novel out and all of my other writing activities get neglected. 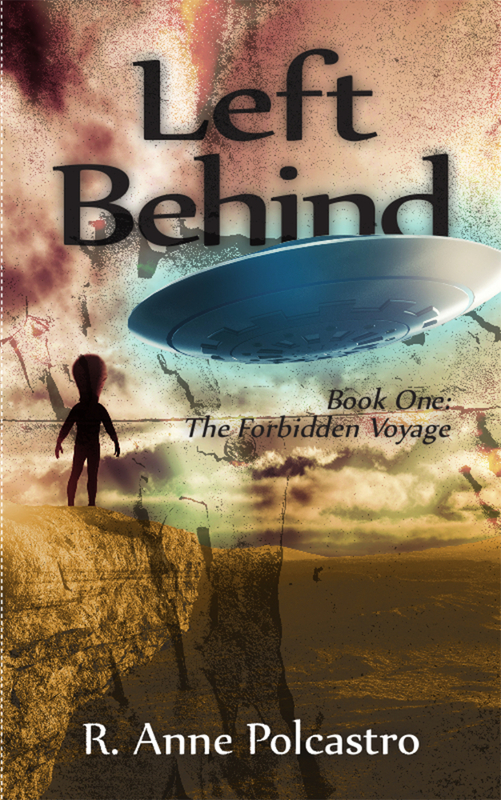 Well, if you would like to read the fruits of that labor you can download my middle grade dystopian Sci Fi (Left Behind Book One: The Forbidden Voyage) for FREE (and before it’s released) on Story Cartel! They just ask that you write an honest review in return. If you live in the US or Canada you can also enter to win a signed copy on Goodreads. As always, a big thanks to the vivacious Rochelle for hosting Friday Fictioneers! What would you do if everything you were taught about your home planet was a lie? 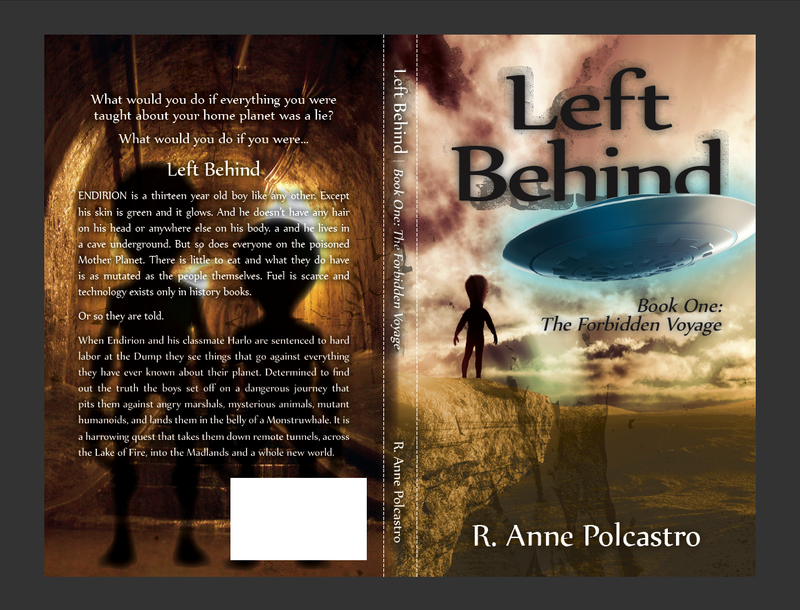 It’s the cover for my first soon to be released middle grade novel: Left Behind Book One The Forbidden Voyage. This cover was created by Andrew Jackson (AndrewJacksonGraphicDesign.com coming soon) and I gotta say he did an amazing job! The photo on the back cover was provided courtesy of Boris Smolinski. Check out more of Boris’ photos on freeimages.com. ENDIRION is a thirteen year old boy like any other. Except his skin is green and it glows. And he doesn’t have any hair on his head or anywhere else on his body. Oh and he lives in a cave underground. But so does everyone on the poisoned Mother Planet. 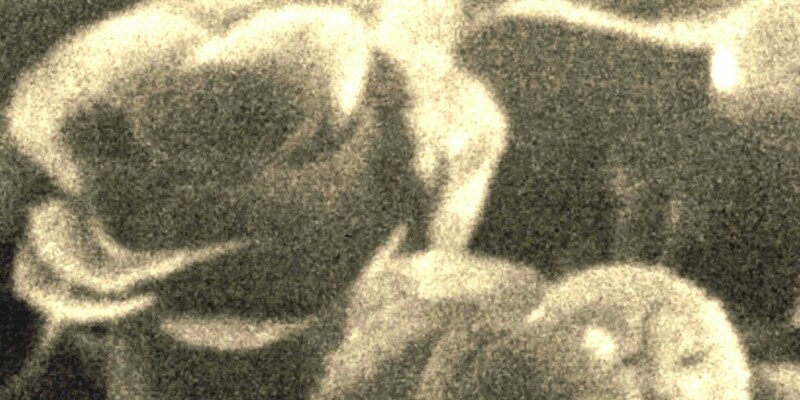 There is little to eat and what they do have is as mutated as the people themselves. Fuel is scarce and technology exists only in history books. Or so they are told. When Endirion and his classmate Harlo are sentenced to hard labor at the Dump they see things that go against everything they have ever known about their planet. Determined to find out the truth the boys set off on a dangerous journey that pits them against angry marshals, mysterious animals, mutant humanoids, and lands them in the belly of a Monstruwhale. It is a harrowing quest that takes them down remote tunnels, across the Lake of Fire, into the Madlands and a whole new world. Stay tuned for release info, contests, and more! 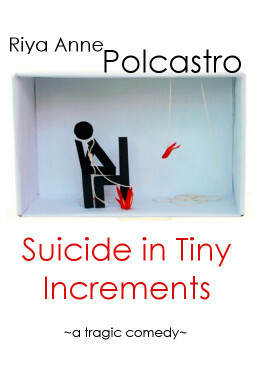 Suicide in Tiny Increments is Now Available! Witty with a sick sense of humor. One of the best books I’ve read in a long time! This book makes you love, hate, feel sorry for, and cheer for the main character, Daniel, and also examine your own emotional fragility. The writing is funny, honest, and deeply descriptive. Not for the faint of heart, as this work of fiction actually makes you think and feel. 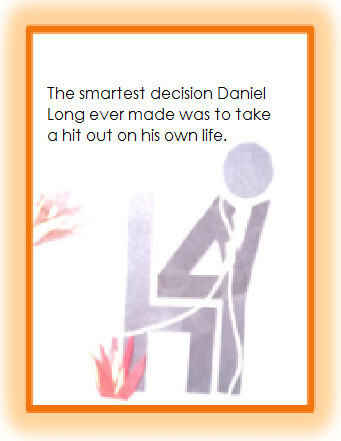 This novel was a product of wit, twisted humor, and bold descriptive skills. An entertaining read from start to finish. Seriously, with the right actors to play the part of the sick, sad—but certainly intriguing– characters, I can easily see this as a satisfying tragicomedy film. Personally I’m crossing my fingers for Louie C.K…. And you can help make it happen! Read the book, review it on Amazon, Smashwords, Goodreads, etc., tell your friends, tell everybody! Oh, and don’t forget to like my facebook page. This week I’m running a contest for a signed paperback copy! (US and Canada only). So where do you get this book anyway? I’m glad you asked… the paperback is available at createspace and Amazon. You can get the Kindle book at Amazon or Smashwords. Smashwords also has just about every other e-reader format and Lulu’s got the epub. No matter how you like to read Suicide in Tiny Increments is available in a format to suit your needs! It’s even available for library distribution, so don’t be afraid to ask your local library to stock it. Seriously. That would really help an author out. I can’t wait to hear what you think of my novel! Don’t be shy!